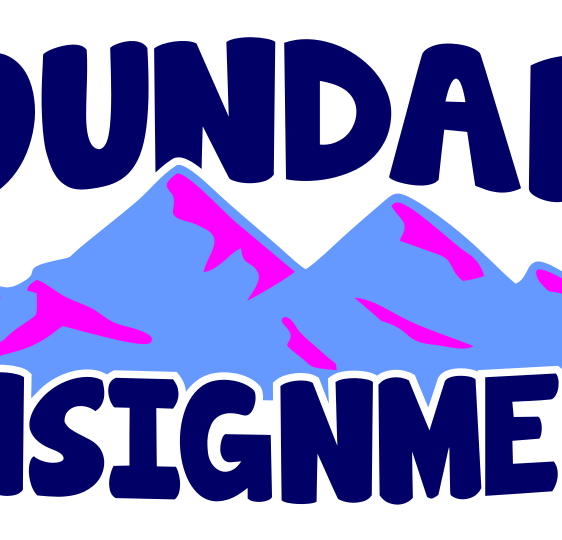 Contact – Welcome to Boundary Consignments! Feel free to email us or Facebook message us with any questions you might have. Or, pick up the phone and give us a call, or swing on by to see us! We are half a block from RV parking downtown, and the Farmer’s Market! Our Fall/Winter hours are Monday through Thursday 9-5 and Friday and Saturday 10-4. Our Spring/Summer hours are Monday through Friday 9-5 and Saturday 10-4.